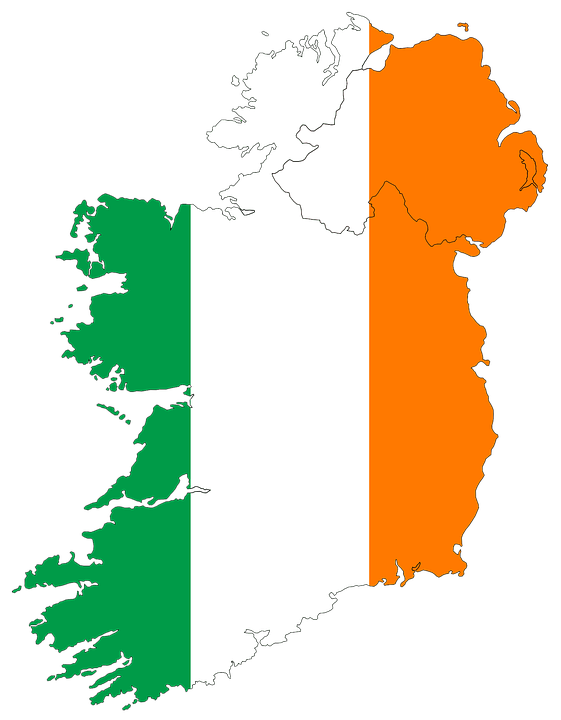 The Republic of Ireland is following the example of France whose new opt-out system for organ donation came into effect earlier this year. There are today only a few countries left in the EU which have an opt-in system: Germany, United Kingdom (with the exception of Wales) and the Netherlands. Irish Minister for Health Simon Harris announced that an opt-out system for organ donation should be implemented by the end of next year in Ireland. A six week public consultation on a Human Tissue Bill was launched at the beginning of September to inform the drafting of the legislation. According to Mr. Harris, the consultation which is addressed to the public, medical professional and other interest groups will help “to put in place the best possible scheme to ensure as many organ donations as possible”. 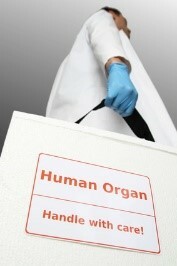 The act will first of all regulate the removal, storage, use and disposal of human tissue from deceased persons. Moreover it will provide general conditions for the removal, donation and the use of organs and tissues from living and deceased persons for the purposes of transplantation. And lastly, it will provide an opt-out system of consent for organ donation and an associated register. With this new system, the consent to donate organs after death is presumed. This means that even without any explicit confirmation from the donor to donate his/her organs, can be intended for organ transplantation unless the donor has opted-out on a specific register. The Minister of Health expects from such a system “a change in the culture”, to make organ donations the norm and increase citizens’ awareness of the topic. However, the Minister also mentioned that there will be a “soft opt-out” clause ensuring that relatives will have the final say. While the opt-out system might soon be a reality in Ireland, things are also progressing in the UK. Wales already introduced a system of presumed consent for organ donation back in 2015, Ministers in Scotland also announced plans to follow the path, while the Labour leader Jeremy Corbin announced on the 26th of September that it would be on the agenda of the Labour Government if elected . After breaking its record in 2014 and 2015, Spain again improved its annual number of organs transplanted, reaching the impressive amount of 4,818 transplants in 2016. 2,994 of them were kidney transplants, as reported by the Organización Nacional de Trasplantes (ONT). In terms of organ donation, there were 43.4 organ donors per million inhabitants in 2016, while there were 39.7 donors per million in 2015. A high discrepancy in the levels of organ donations and organ transplantations is observable across the European Union, when comparing these numbers with the data for other EU Member States. According to the statistics published by the Spanish Health Ministry, the overall average for the EU is 19.6 donors per million people, the US average 26.6 pmp. This news doesn’t come as a surprise, as Spain has been leading the global ranking regarding the number of organ transplants carried out in a year for over 25 years now. The main question is how Spain could reach and maintain such a gold standard in organ donation and transplantation, while there have been significant cuts in public spending on health in the recent years, due to austerity measures following the economic crisis. A paper discussing this topic was published at the beginning of the year in the American Journal of Transplantation, with the aim to help other countries learn from the Spanish experience. The main Author of the article, Rafael Matesanz (director of the ONT), pointed at the importance of a “good organization in the process of deceased donation and continuous adaptations of the system to changes”. One should not underestimate the fact that Spain introduced the current “opt-out” system for organ donation already back in 1979. 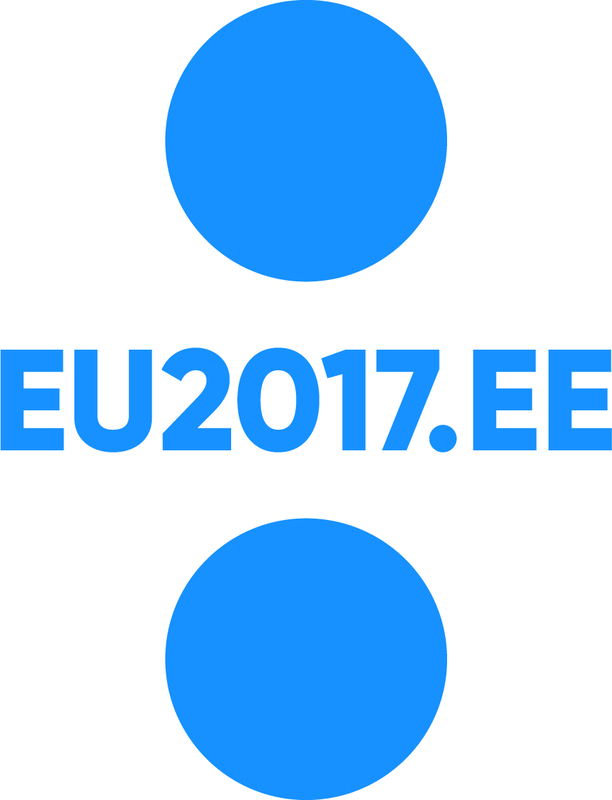 After taking over from Malta at the beginning of July, it is now Estonia’s turn to lead the Council of the European Union until the end of 2017. Estonia included tackling the harmful use of alcohol to reduce alcohol-related harm in the EU as one of the top health priorities of its EU Council Presidency. The overall aim is to enhance collaborative efforts to strengthen Member States’ capacities to implement effective health policy and tackle cross-border issues. Labelling of alcoholic beverages, cross-border purchases of alcohol, and marketing are focus issues addressed under the priority. During a presentation of the country’s priorities in front of the European Parliament Committee on Environment, Public Health and Food Safety (ENVI), the Estonian Minister for Health and Labour Jevgeni Ossinovski stressed the subsequent societal costs of alcohol consumption, impacting the EU. The harmful use of alcohol can therefore be seen not only as a threat to the health of individuals and their families, but furthermore as a problem for the society as a whole, noted the Minister. To tackle this challenge the EU has to take a decisive role, as each Member State individually won’t be able to due to the cross-border aspects of reducing alcohol related harm. Therefore, discussions on labelling, marketing or other safety requirements of alcoholic beverages have to be opened, taking stock of the precedence of EU level legislation for other products such as toys, cosmetics, tobacco products or pharmaceuticals. The Estonian EU Council Presidency aims for the adoption of Council Conclusions on addressing the harmful use of alcohol in the EU before the end of its term at the end of December 2017. 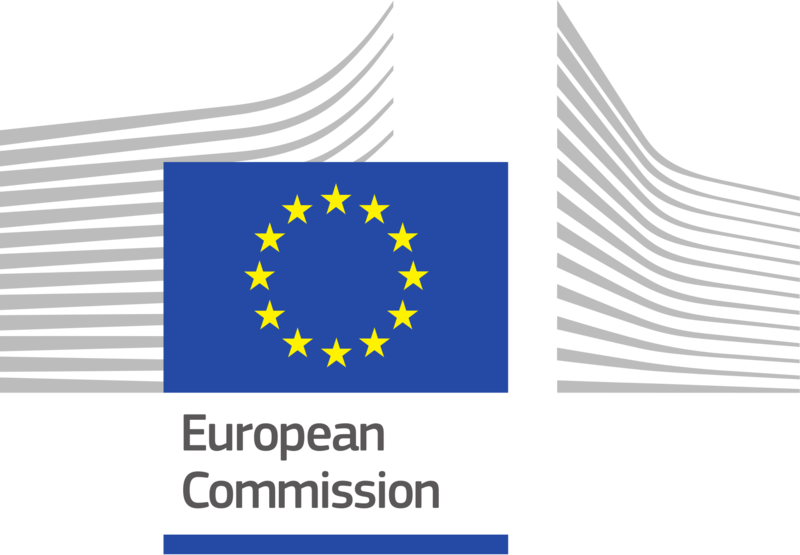 The second EU Joint Action for addressing chronic diseases CHRODIS Plus kicked-off on the 18th September 2017, in presence of EU Health and Food Safety Commissioner Vytenis Andriukaitis. The new Joint Action (2017-2020) aims to support Member States in the implementation of prevention initiatives identified in the previous CHRODIS Joint Action (2013-2017) to reduce the burden of chronic diseases. Five good practices in health promotion should be transferred to more EU countries; the new care model for people with multiple-morbidities is going to be field-tested in primary care and tertiary care hospitals in Lithuania, Italy and Spain; as are the recommendations to improve the quality of care for people with chronic diseases in primary and secondary care in Slovenia, Serbia, Croatia, Finland and Greece. In his opening speech (available here), the Commissioner reminded that chronic diseases represent a major challenge for the European health systems. He emphasised the determination of the European Commission to support EU Member States in reaching the targets set by the United Nations and the World Health Organization. The time is ripe to move from “exchanging best practices” to “transferring and upscaling best practices” throughout Europe, stressed Commissioner Andriukaitis. The Joint Action CHRODIS Plus is coordinated by the Spanish Institute of Health (Carlos III) – supported by Lithuania for the scientific coordination – and includes 42 partners from 18 EU countries plus Norway, Serbia and Iceland. For more information visit the e-News of the European Commission and the CHRODIS Website. Chairman of EKHA, Prof Em. 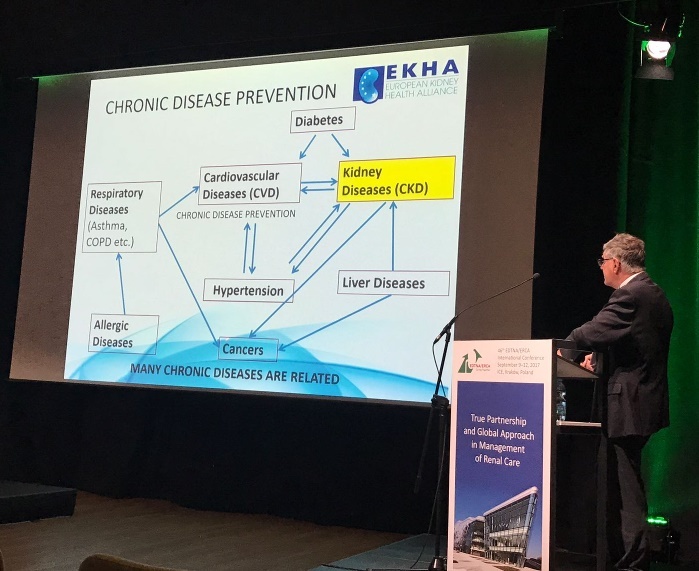 Raymond Vanholder recently gave a keynote talk at the 46th EDTNA/ERCA International Conference in Krakow, Poland entitled,‘Towards more sustainable kidney care by improving overall health. Patient choice and education: results of a European questionnaire in 9 European countries’. 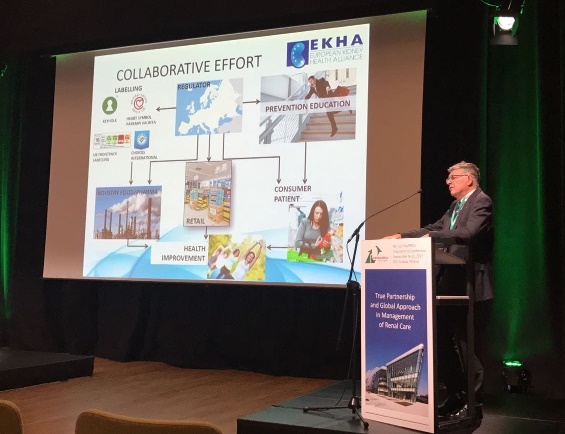 The conference provided the occasion to present the structure and activities of EKHA renal nurses, service leaders, academics, researchers, care givers, people with renal disease and industry partners from around 70 countries. Prof Vanholder provided an overview of the results of the Multi-Country Survey of Patient Choice of RRT in Europe conducted by EKHA, which aimed at better understanding the reality of inequalities in choice of kidney care in the EU. As Prof. Vanholder explained, the overarching goal of the initiative was to address the patient choice of treatment (or lack thereof) and look at how it relates in the context of the sustainability of kidney care, economic impact on health systems, and outcomes impact on the patient and his or her quality of life. After presenting the results of the multi-country survey, Prof Vanholder led the audience through EKHA’s recommendations to improve primary and secondary prevention through patient education, and to improving patients’ access to choice of treatment.